Day three had twelve wineries on the schedule for us to visit. Now, I know what you’re thinking, 12 is a lot to visit in just one day. Well, let me assure you, we were splitting tastings and in some cases, we actually had to dump *gasp* some wine. Day 3 started at Tarara Winery. The grounds were expansive at around 470 acres with 50 under vines and another 50 soon to be planted. The winery hosts several music festivals throughout the summer season and let me tell you, any festival here would be quite fun. Next on the list are Lost Creek and Hidden Brook Winery; two wineries that neighbor each other and provide two completely different tasting experiences. As a quick aside, I must point out that I have never encountered as many dirt roads (loose gravel or unpaved, that is) anywhere in all of my travels. I guess I’m a little baffled that any area this close to the nation’s capital can exist and still have dirt roads as the primary thoroughfare. 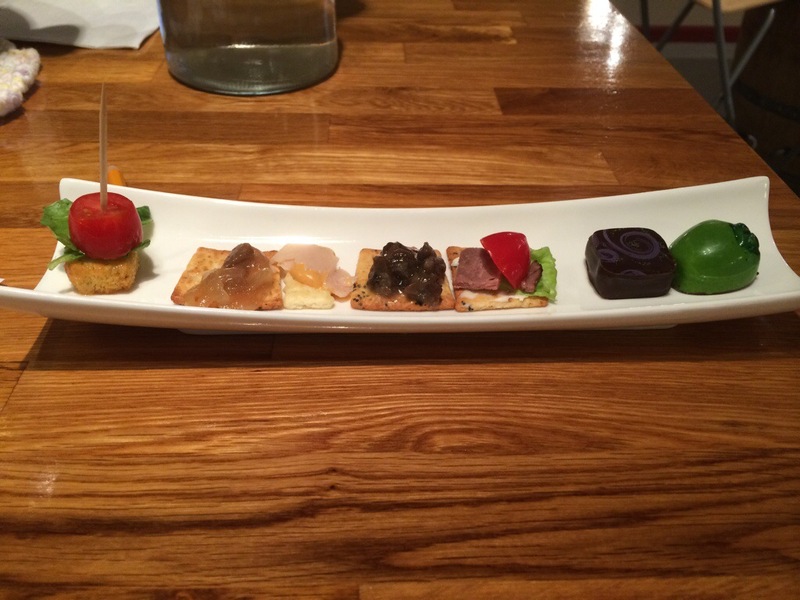 After the two neighbor wineries, we were off to a small bites pairing at Fabbioli Cellars. Here they provided a small plate with little bites that paired nicely with their wines. 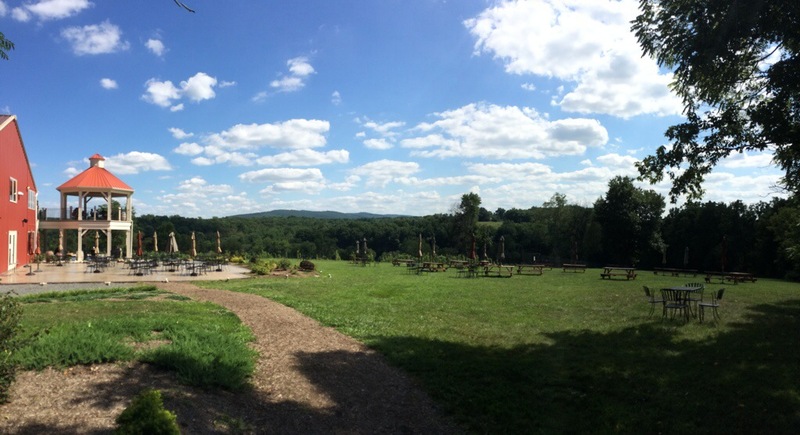 A short drive later took us to Casanel Vineyards where we decided upon a reserve wine testing. The wines here were good. 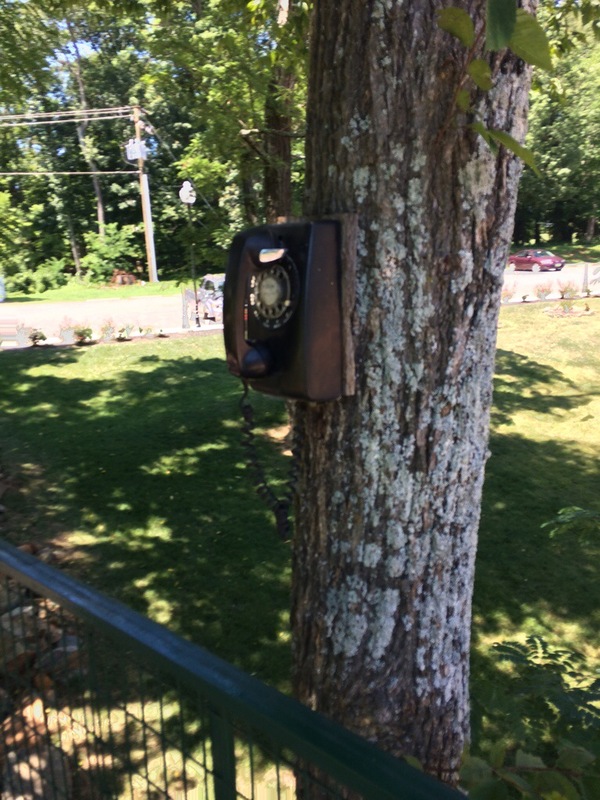 Although I think the most interesting thing about this winery is the rotary phone mounted on a tree in an unsuspecting place. Dry Mill Vineyards was next on the list. Here we found a tasting room that received its grapes from their neighboring vineyards in the area. After this tasting, we were looking for something to eat. So we decided to make our next stop at Quattro Gooma’s Winery where we found amazing wines delicious pizza. After a quick tasting and a quick bite to eat, we made our way to Chrysalis Vineyards where they are known for their Norton wine. I don’t think I’ve ever had a Norton quite as good as the one here. Right around the corner was another winery called Cana Vineyards. This is a rather new winery producing some very interesting whites sourced from nearby vineyards. Within the next few years, they should be producing their own wines. Boxwood Winery was the next stop. This modern winery produces French style wines and offers wine enthusiasts a sleek setting to enjoy their wines. Just a few miles away is Barrel Oak Winery (BOW for short). The wine tasting here was unique as they offered three samples in one of four different “style” flights. We ended up with the bold and the reserve flights which were more to our liking. The final winery was a last minute decision. We ended our day at Aspen Dale Winery where they offered their wines with a small bite of food. Tarara offered some very tasty wines each poured in their own varietal specific wine glass. Quattro Goombas had delicious pizza and all of their wines were just as tasty. Chrysalis had a remarkable Norton. Boxwood had a calm, modern appearance that offered a bit of serenity in this dirt road world.